VMC series linear guide-way vertical Machining Center is a new conception against increasing market competition. They have a wide range of high precision applications that converting middle-small size, plate, chucking, housing parts as well as die mould tooling. SIMOS CNC machine provides you various solutions for your factory metalwork process. Looking for ideal VMC Machining Center Manufacturer & supplier ? We have a wide selection at great prices to help you get creative. All the CNC Milling Machine are quality guaranteed. 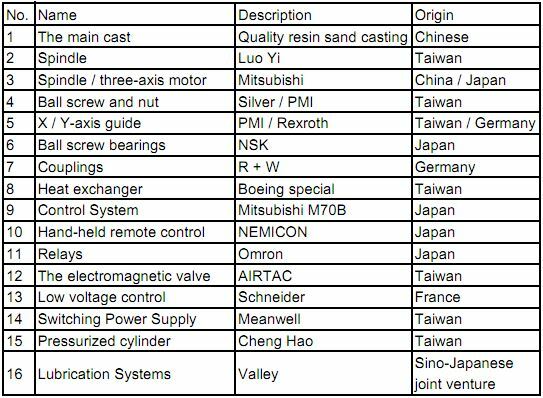 We are China Origin Factory of 5 Axis Machine Center. If you have any question, please feel free to contact us.